Liv-52 is top rated liver care tablet used worldwide and you can buy it without prescription. In our online discount pharmacy we provide discount prices of US $ 0.44 per pill. We offer 10% discount on all reorders with multiple payment options. We ship worldwide with 24/7 online customer support. •Maintains the functional efficiency of the liver. •During convalescence it is quite helpful. 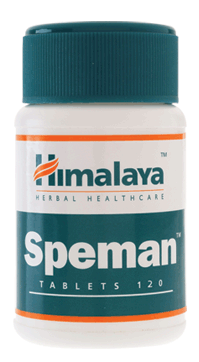 •It helps in absorption and digestion. Liv.52 is an herbal medicine specifically formulated to help strengthen the liver. It restores or improves the functional efficiency of your liver by caring the hepatic parenchyma and promoting hepatocellular regeneration. 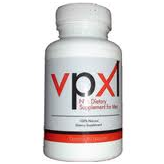 Administration and Dosage: Take 2 tablets per day with meals. 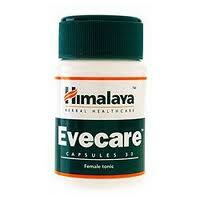 Himalaya Liv.52 is an herbal medicine so there is no side effects if taken as per the prescribed dosage. We list out some precautions which you have to remember before using Liv.52 pill: Women should consult their health care professional if pregnant or nursing. If you are taking any supplement, prescription or nonprescription medicine consult your doctor. Store Liv.52 away from heat, sunlight and moisture. Keep out of the reach of children and away from pets. No Prescription Required! You can buy Liv.52 without prescription our online discount pharmacy. 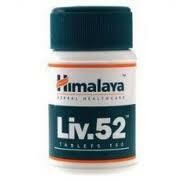 Himalaya Liv.52 is an Ayurvedic formula for Liver Care. 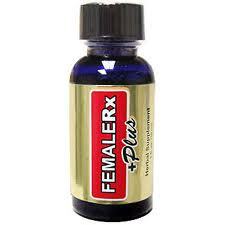 It’s a successful formula used worldwide and thousand of patients highly recommend this product to others. We rate this product 9 out of 10. You can see more reviews on shopping websites, blogs, You Tube and more. You can purchase this amazing product at our online store at discount prices.